Friday, Saturday and Sunday, 5pm to ?? Ask for a free fridge magnet! 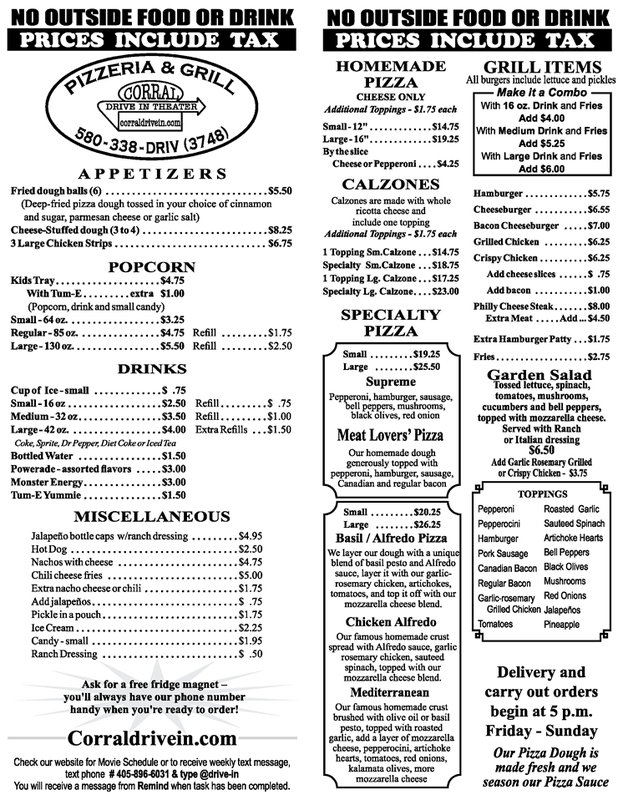 You’ll always have our phone number handy when you’re ready to order!